Fortnite's Fly Explosives mode is here! 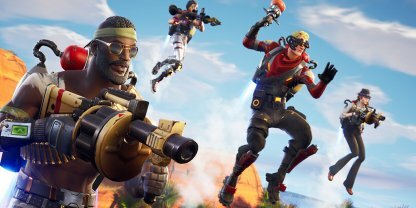 Find out everything you need to know about this new Limited Time Mode that came with Fortnite's v5.10 Content Update. Put on your trusty Jetpack and bring out your trusty Rocket Launcher to blow away the competition in The New Fly Explosives Game Mode! 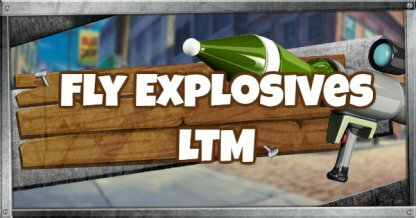 As the name suggests, only explosive weapons are available in this game mode. Players are in for a blast as Fly Explosives combines the joy of flying and the destructive fun of explosives! Get Aerial Superiority with the Jetpack! The Jetpack is back in this game mode and is one of the essential items you need in order to win in Fly Explosives. 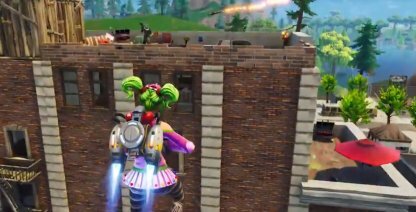 Jetpacks are a common find within the map! Find one immediately to get airborne as soon as you can! With the Jetpack's faster fuel regeneration rate, you can get off the ground faster, and join in on the action more often! Don't bother looking for your favorite Rifle. This game only features explosive weapons! Boom shakalaka! 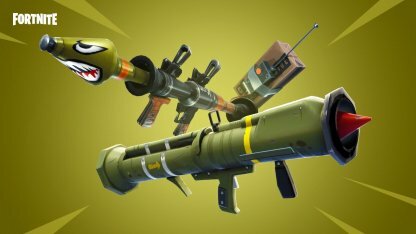 You can have a maximum of 120 rockets in your inventory to be able to blast away the competition! Matches last for less than 20 minutes because between-storm wait times have been reduced! Fly to safety ASAP! Your profile stats, such as your kills, deaths, and wins are recorded in this mode. You can win an umbrella for Fly Explosives mode if you get a Victory Royale! Only explosive weapons can be found.